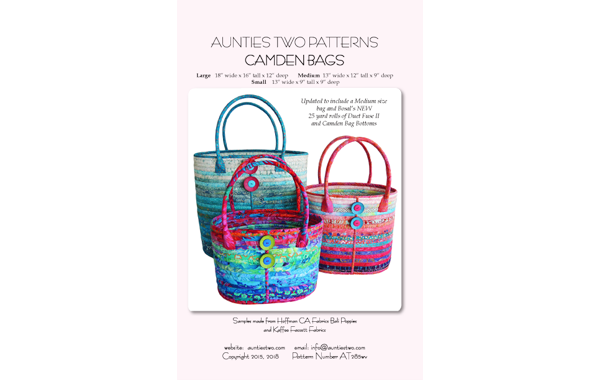 Beautiful zigzag stitched bags. No shaping required!! Simply made from a rectangle for the sides and an oval for the bottom.